Once capital of the kingdom, today Bhaktapur is mostly visited for its typical newari architecture. But those who will spend some more time in this lovely city will discover that the origin of its name (Bhagdaon = "city of devotees") is well deserved. 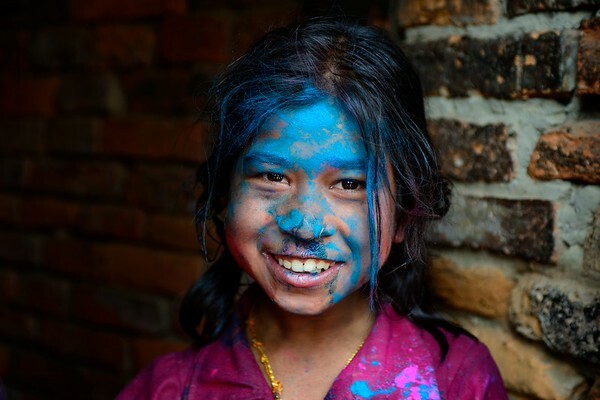 Devotion is part of everyday life with a multitude of small and simple acts, ready to explode during the many vibrating and colorful festivals of the nepali (and newari) calendar. Bisket celebrates the beginning of the new year and it is a long, loud, colorful and sometimes crazy festival. It last nine days, including the last 4 days of the finishing year and the first 5 days of the new one. 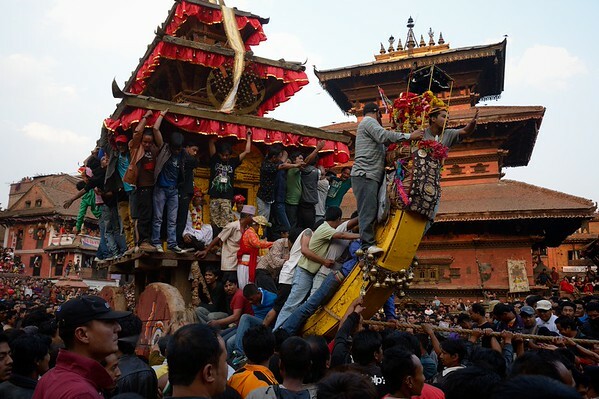 No other festival offers the same variety of events and situations to discover the original newari culture. 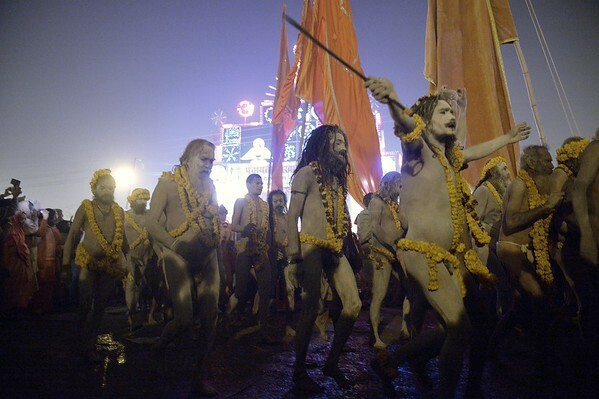 Being the largest human gathering in the world, the Maha Kumbh Mela is an incredible meeting of faces, colors, smiles, flavors, faiths, sounds, emotions, mystic energies... It’s like the whole world gathered in a single place. You may be a pious hindu pilgrim from a remote indian countryside or a western tourist from a busy metropolis, anyhow this is the experience of a lifetime, something that will stay with you forever, and maybe even change your life.